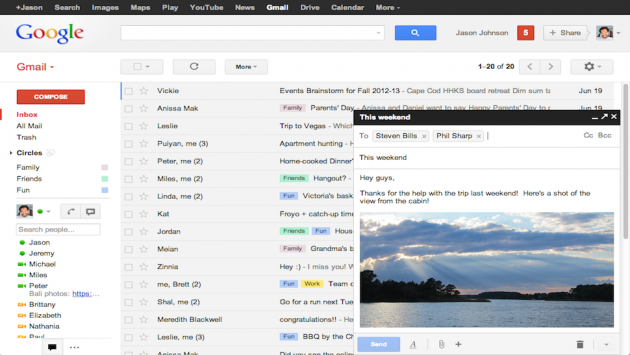 Gmail's got it's latest change, with an updated compose window. It will go from opt out of your only choice soon enough. I've already gotten it in mine. You should be too in the next few days if you haven't already. 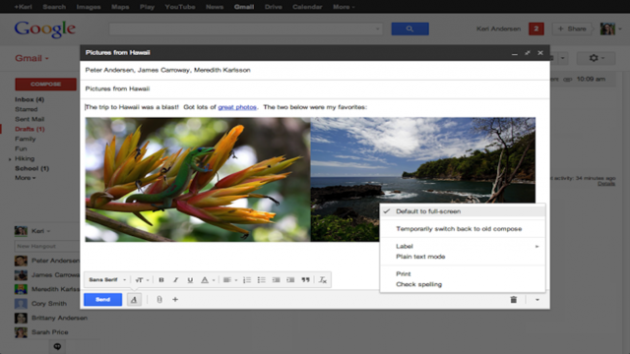 Google says you can expand the new compose window to fill out the grayscale background and then hit "default to full screen" to keep it that way. Enjoy the old look while you still can. God knows I can't anymore.